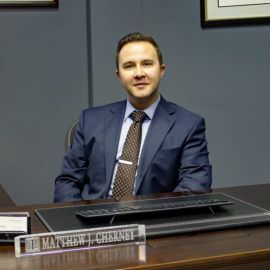 In this episode, Marietta Bankruptcy attorney Matt Cherney talks about the emotional toll that being in debt can have on individuals and families and the possible solutions available to help. How do you stop collections? All these questions and more are answered in this interview. Listen in as every situation is different, but what remains the same is having a capable attorney for an advocate ... Más informaciones in your corner to find a way out of a stressful and emotional situation.